Think again! Noise exposure, not age, is the leading cause of hearing loss. While is it common for older individuals to have hearing loss, damage from everyday noise is a growing issue amongst our younger generations. The baby boomer generation is dealing with skin cancer due to the tanning they did as teens. This generation will be dealing with hearing loss due to high levels of damaging noise exposure. Research from the Centers for Disease Control and Prevention shows that 17 percent of Americans 12-19 years old show evidence of hearing loss due to noise exposure. 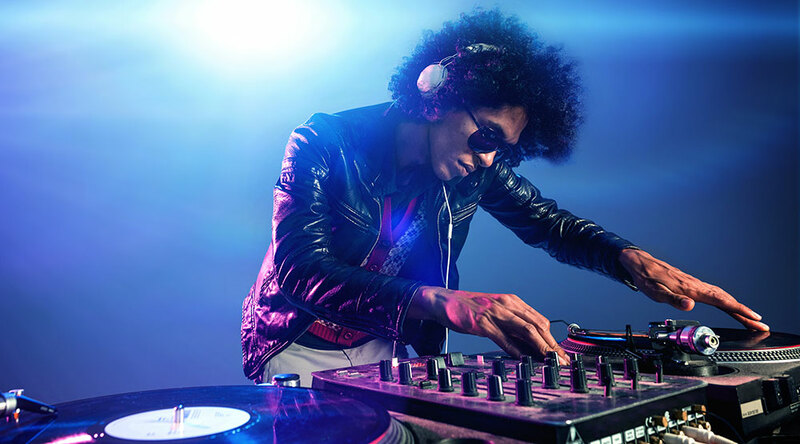 40 million people the ages of 20-69 show hearing loss due to everyday noises such as traffic, music and videos via head phones, noisy restaurants, concerts, and sporting events. What’s worse, is that the younger generations do not know that hearing loss is permanent. When loud noises kill the highly sensitive in-ear cells that allow us to hear sounds, they do not regenerate over time. The more often you ears are exposed to damaging noise, the more your cells die, leading to permanent hearing loss. Turn the volume down: One of the most common issues is cranking up the volume in your ear buds and portal devices. Devices today are much more high tech than devices 30 years ago. When listening to music, turn the volume down! Wear ear plugs: Whether you are at a concert, in a band, working in your yard, or dealing with loud machinery, it is crucial to wear ear plugs. If you are a regular concert attender, buy some musician ear plugs. They filter the sounds, but allow you to hear clearly. Limit noise exposure: Many exercise classes are high energy with loud music. Try and stand away from the speaker to limit exposure to the loud noise. Again, ear plugs are always a great option!